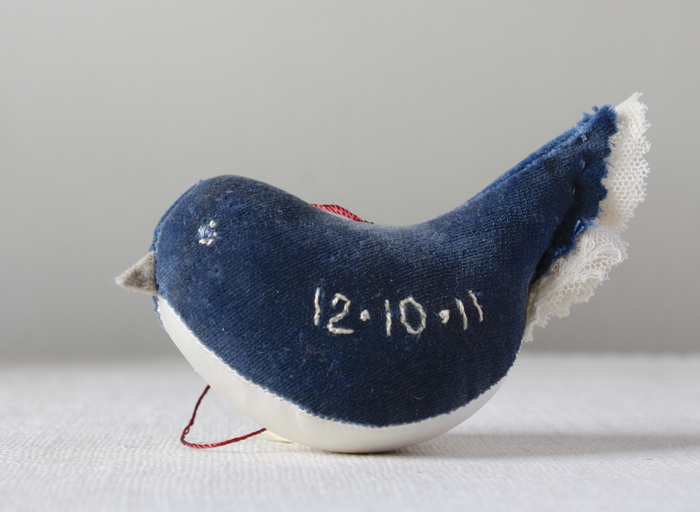 I’ve finished my third pattern and it’s available now. 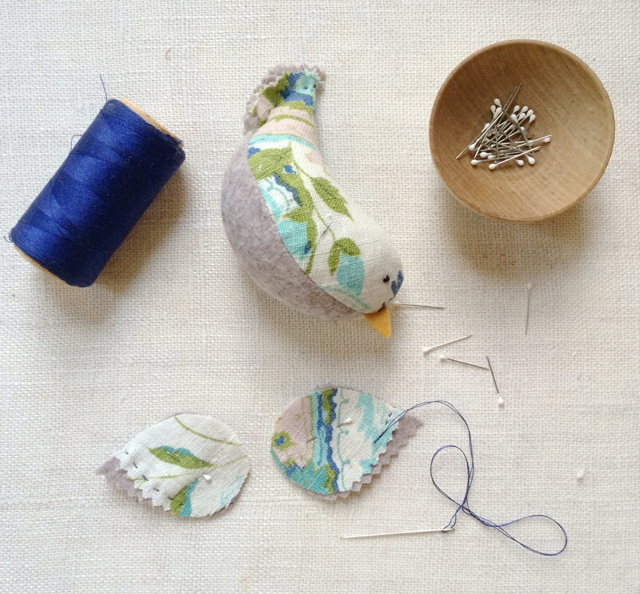 Merry Wobblers are cheerfull little birds that are easy to make and it’s a great way to use little bits of saved fabric. 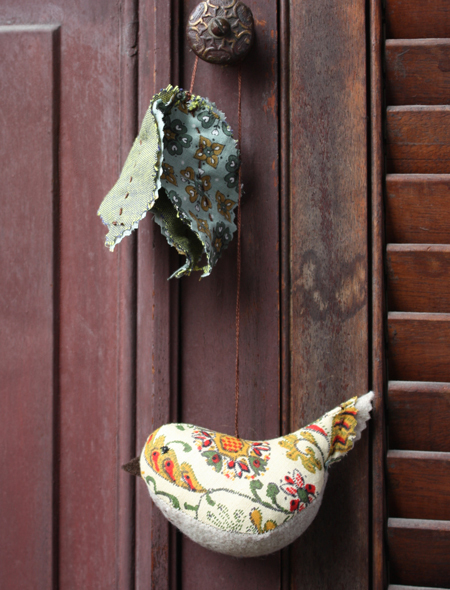 There is also a pattern and instructions for the little nest pictured and a leaf tassel for hanging. 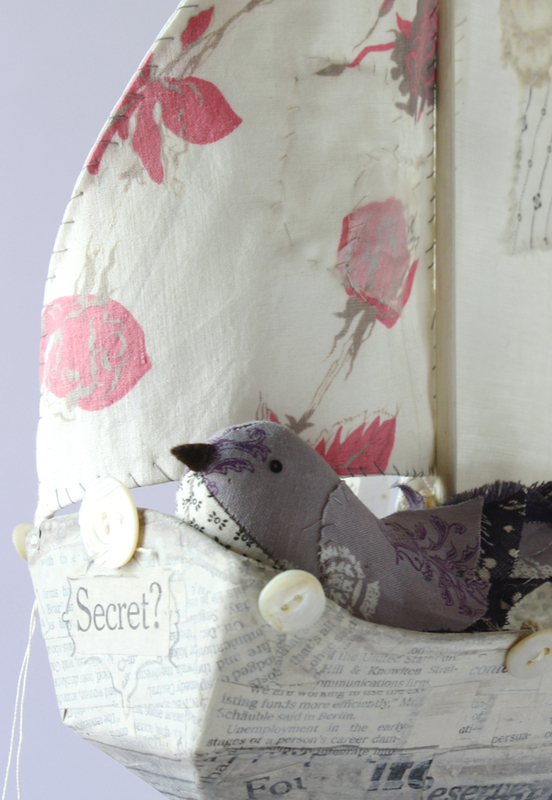 If you’ve made my paper mache ships wobblers make perfect little passengers. And I’ve included a couple other ideas below. I hope you make Wobblers! * Check back later this week for 2 !! new patterns. * Squam Art Retreats has posted their 2015 offerings and pre- registration is open – I’m teaching my botanical class again in June (spring 2015) – I’d love to see you there. I’ll post about the class a little later this week and if you have questions please email me.